MillerCoorsMillerCoors is killing Two Hats. MillerCoors is killing Two Hats – a beer aimed at millennials – just six months after its debut. Two Hats was intended to win over the “next generation of beer drinkers” as millennials gravitate towards wine and spirits. 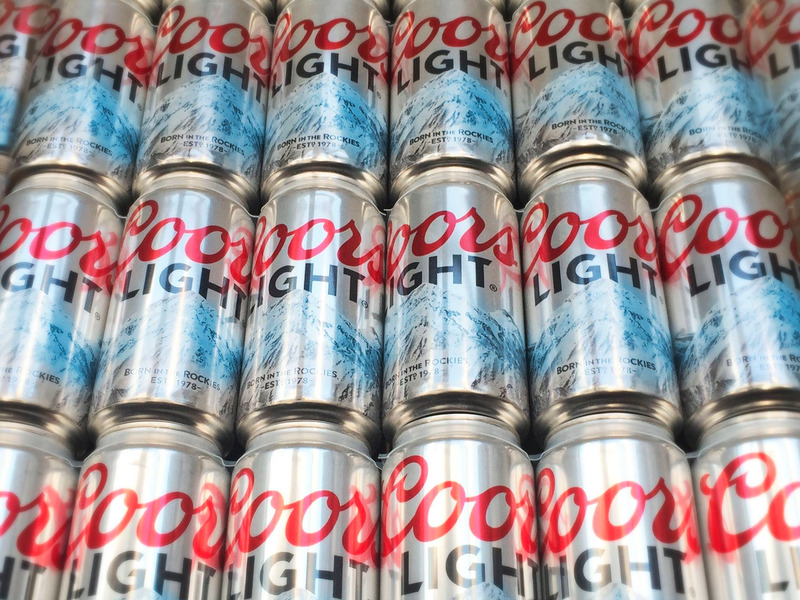 Now, MillerCoors is instead focusing on boosting sales of Coors Light, which has struggled in recent years. 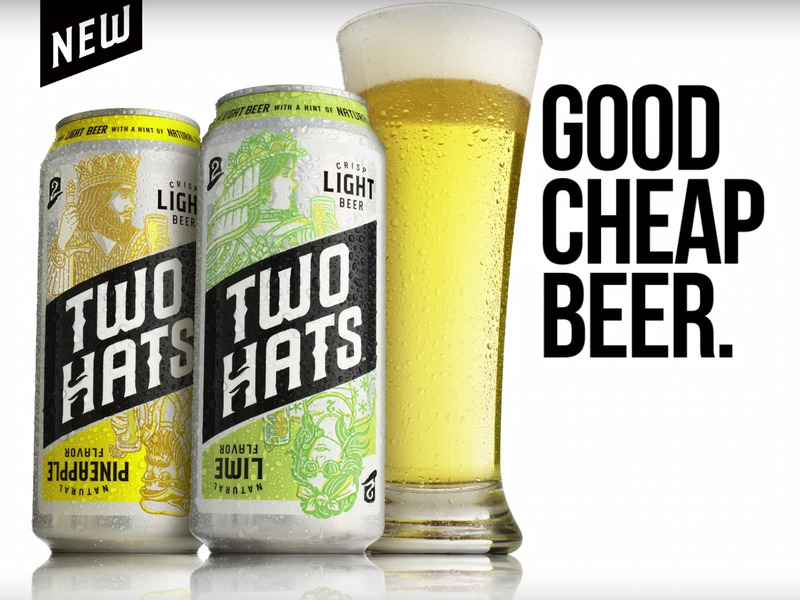 MillerCoors tried to convince millennials to drink more beer with Two Hats, a new brew that debuted earlier this year. Now, mere months later, the beer giant is instead killing the new beer. On Monday, MillerCoors announced it is ceasing production of Two Hats. The beer, which the company described as a “light beer brand targeted at younger legal-age drinkers,” will exit the market by early 2019. The beer industry has struggled to win over millennials. Beer consumption among drinkers from 21 to 24 has fallen roughly 3% per year over the last 15 years. Beer penetration fell one percentage point in the US market from 2016 to 2017, while both wine and spirits were unmoved, according to Nielsen data. And, beer lost 10% of its market share to wine and hard liquor from 2006 to 2016. However, millennials failed to jump on the Two Hats bandwagon. 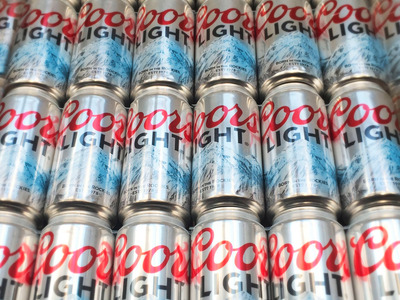 Molson Coors reported last week that sales decreased for the fourth straight quarter, with Coors Light’s decline contributing to the slump.